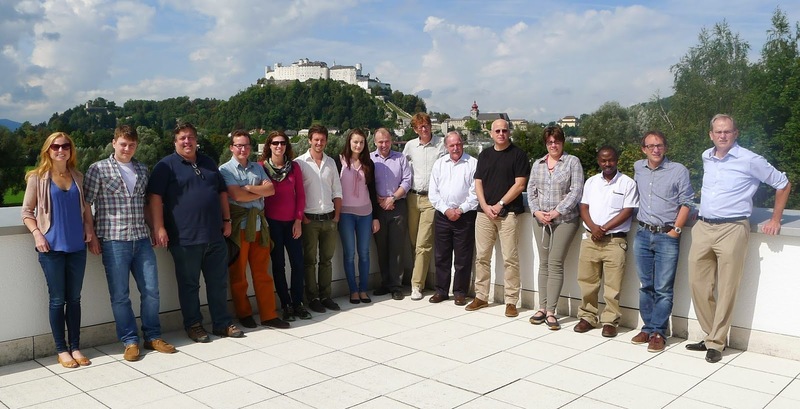 Z_GIS hosted the last HEALTHY FUTURES Annual meeting from September 9 -10 at the Natural Science Faculty in Salzburg. The FP7 funded research project aims to develop a disease risk mapping system for three water-related, high-impact VBDs (malaria, Rift Valley fever and schistosomiasis) in eastern Africa, taking into account environmental/climatic trends and changes in socio-economic conditions to predict future risk. The project is scheduled to finish by the end of this year. 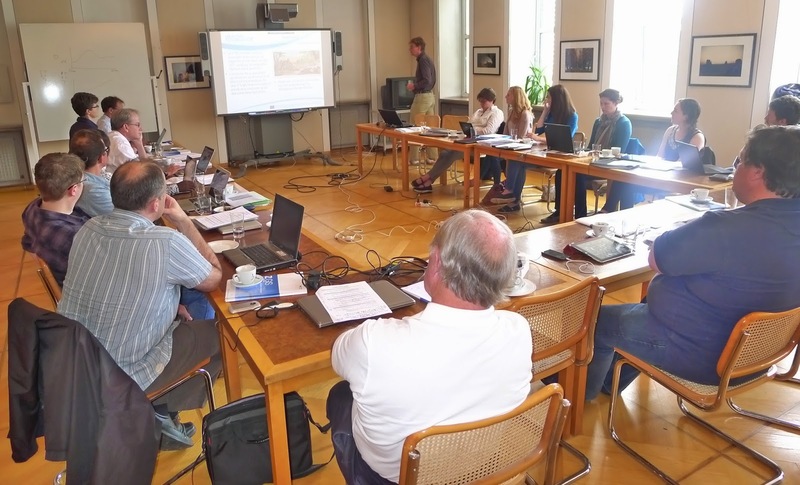 During the meeting the consortium members – ranging from European, African and Asian based universities – monitored their progress and exchanged on new findings gained in the HEALTHY FUTURES project. A final stakeholder workshop at the end of November 2014 will conclude the project and present the project's findings to a wider audience. Z_GIS is involved in a variety of activities such as the development of an adapted conceptual risk and vulnerability framework applicable in the context of vector-borne diseases and climate change, mapping vulnerability hot spots for Malaria, Schistosomiasis and Rift Valley Fever in Eastern Africa and the development of an innovative web-based decision support system and metadataportal. Presenter: Dr. Urska Demsar, Centre for GeoInformatics, School for Geography & Geosciences, University of St Andrews, Ireland. Since its explosion into the academy in the 1980s, GIScience education continues to evolve. Many trends in higher education are changing the face of GIScience education, including the widespread acceptance of online (distance) education and of professional masters programs. Changes in technology are also pushing evolution in our field, with perhaps the most important being the blend of cyberinfrastructure, eScience and GIS, which in the US is called CyberGIS. This talk will provide a framework for discussion of the significance of these themes and how GIScience education must address them.